Wonder’s Wonderful Service Award for February 2018 goes to: Charne Kennedy, who works in the Spa as a Therapist. Says Wonder: Charne has an excellent personality. 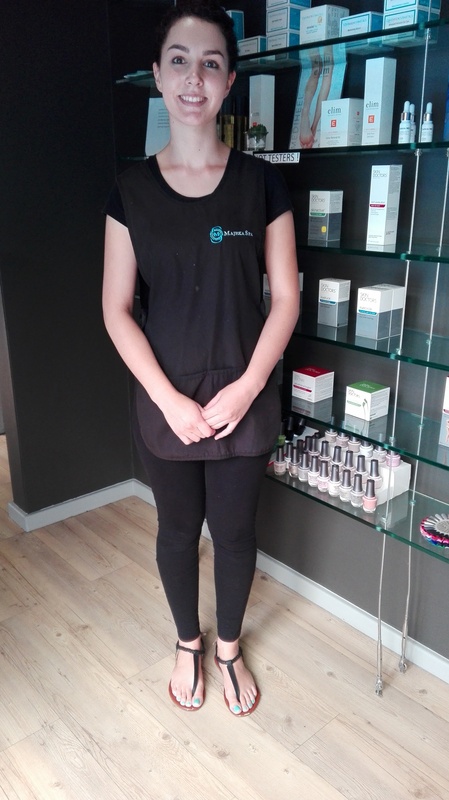 Apart from having the skill in therapeutic massage techniques, Charne has a nurturing and healing experience too. She is a good listener who carefully pays attention to guests’ physical and emotional needs. 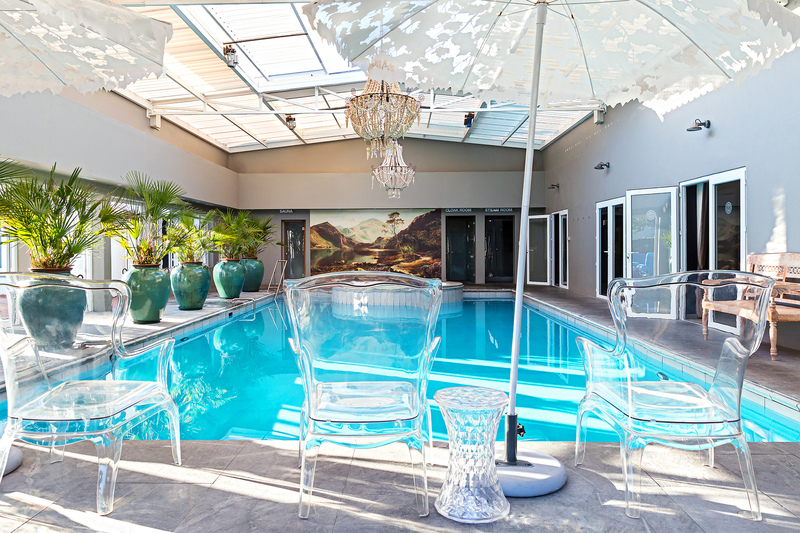 Our guests at Majeka Spa cannot have enough of her touch. 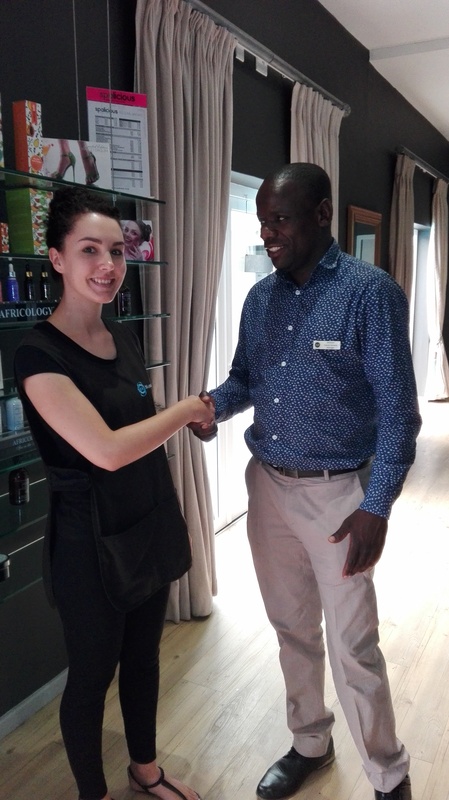 We wish you a successful career at Majeka Spa Charne! Keep up your hard work.